Bloatware have been waiting for you there. That truly terrifying moment when your operating system becomes "blue" (aka, blue error, or Blue Screen of Death) and/or your computer has been completely hijacked by adware even malware before your eyes. Examples are, some stubborn yet hard-to-remove browser hijackware like Ask Toolbar (aka, Search App by Ask, Ask.com Toolbar), some risky program that pretends to be legit program even Microsoft Golden Partner (aka, Mircrosoft Partner Network), such as SlimCleaner's DriverUpdate.net. But you can easily breathe a sign of relief when you remember that you performed a security scan before opening any execute file, and performed the "clean" install mode instead. Then, how to do so when the time comes to use Microsoft's Skype the safer way? How to run the bloated Setup file from Skype.com safely? 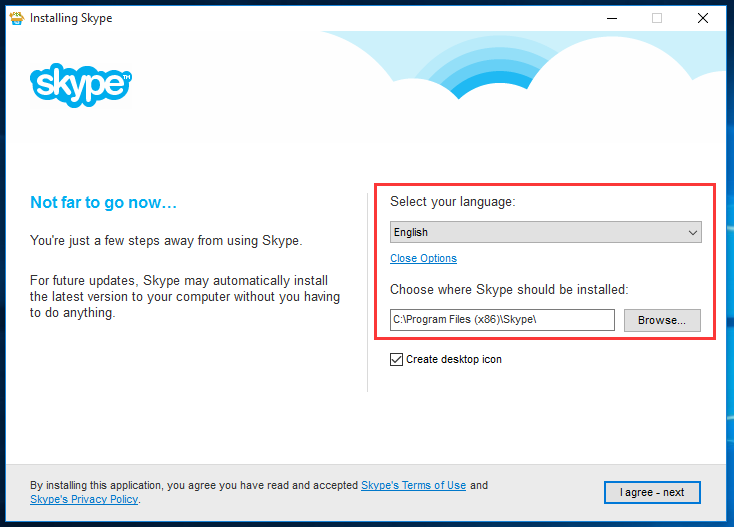 Actually, Microsoft offers different plans to get started this popular video chat and voice call agent: 1stly, a Mac user can get himself or herself started without worrying the aforementioned term Bloatware (aka, Foistware or junkware); on the other side, it is still quite safe to run Skype installation package for Windows. Well, the official setup file just contains some possibly undesired optional components, such as the bit annoying Bing Search, which is also known Bing Toolbar. Run the Skype installation application as the Admin user. Confirm that you wish to proceed with the install process: select the Yes option from the UAC box, if you see it later. Choose your own preferred software language & install path. 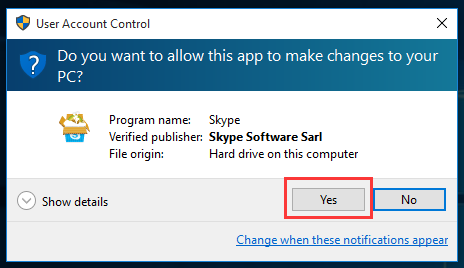 Then, hit the "I agree - next" button on the following "Installing Skype" window. 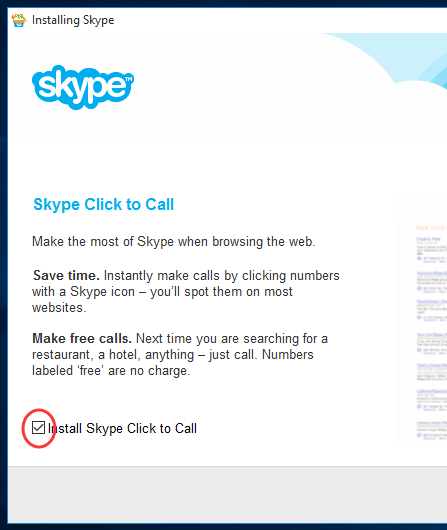 Here, UNCHECK the option for installing the possibly unused "Skype Click to Call", then you press the Continue button. 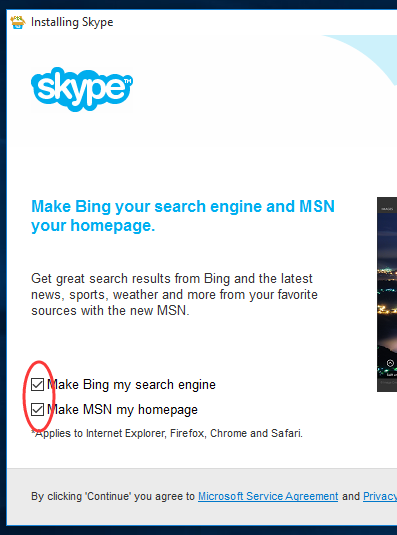 To safeguard your current browser configurations, you too UNCHECK the following hightlighted two truly optional installation options by Skype and then, hit the Continue button. Wait while your computer helps install Skype automatically. To fully get started with Skype, you at least need a Microsoft or Facebook account. It is not exactly what you always wanted? Hit here to troubleshoot the bit troublesome Skype for Windows.